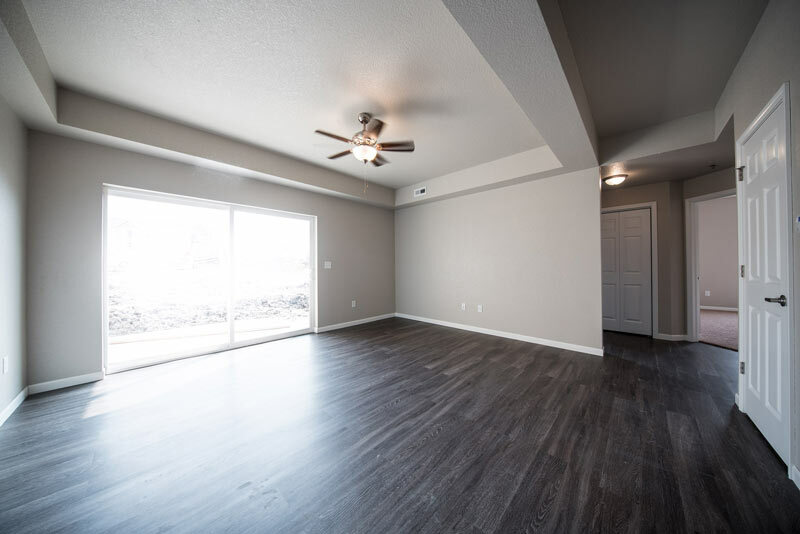 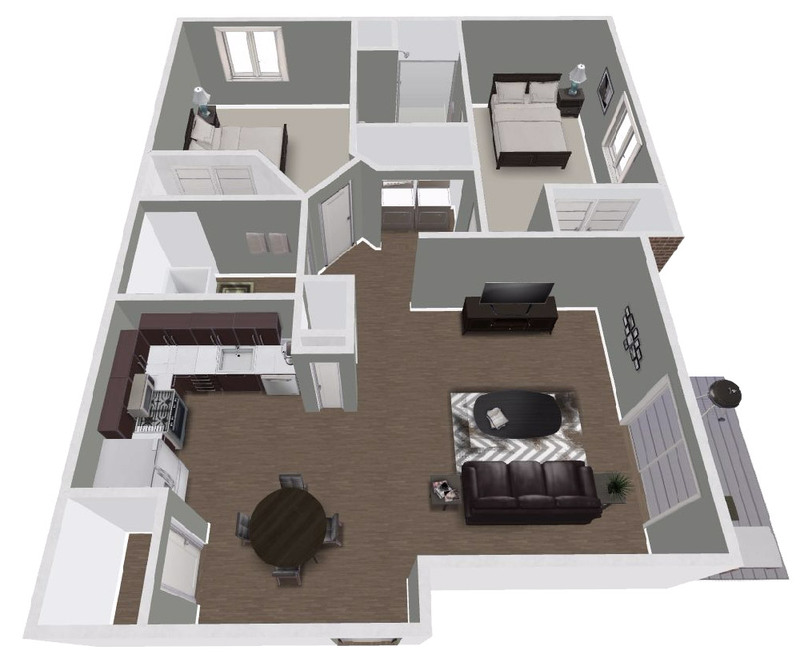 The Legacy Condominiums are a brand new apartment complex located in Waverly, IA, just 30 minutes away from Oelwein, Cedar Falls, Waterloo, and the surrounding communities. 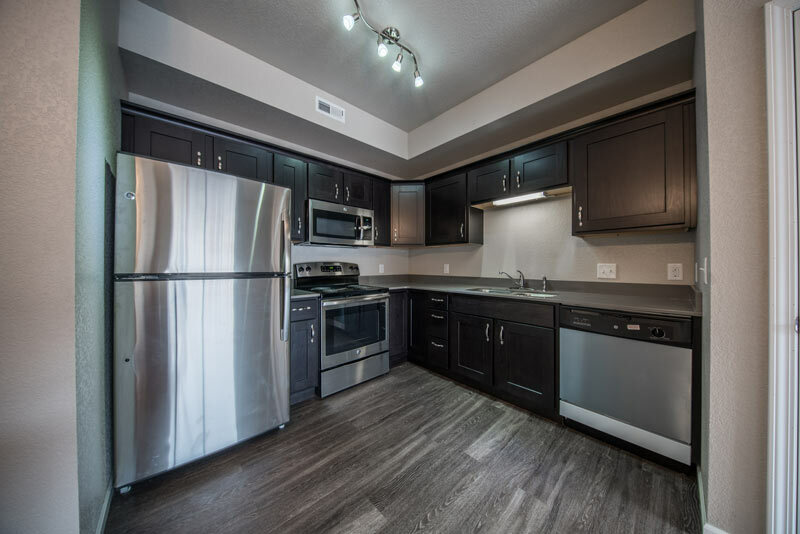 If you’re in need of Oelwein apartments the Legacy Condos may be just the answer for you. 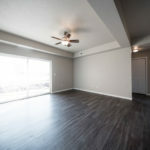 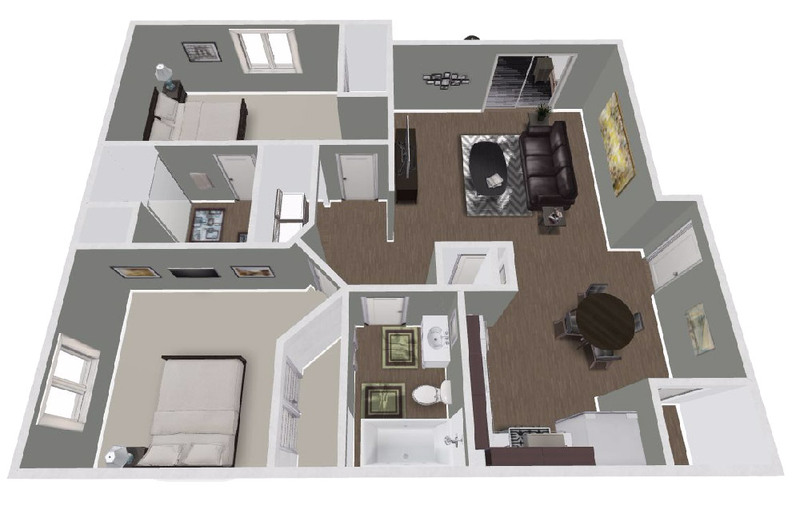 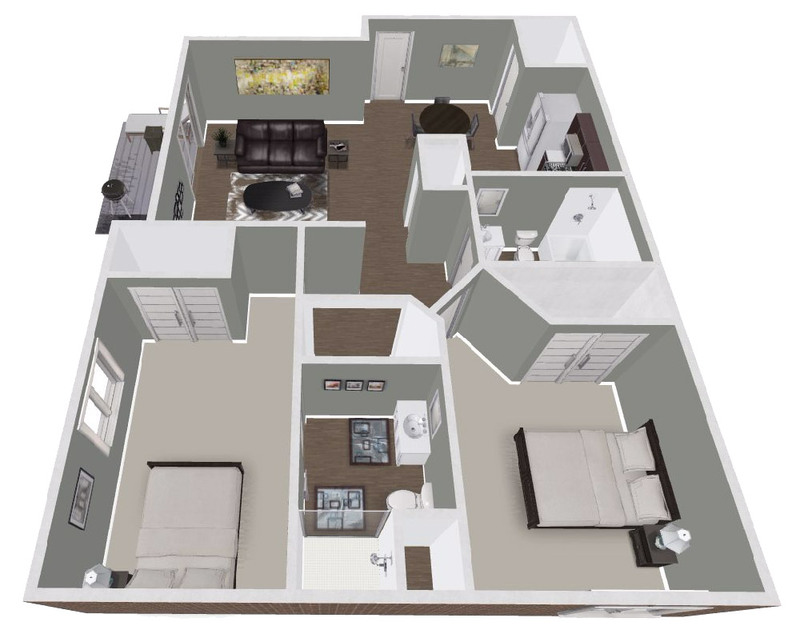 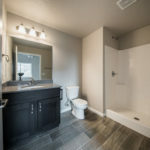 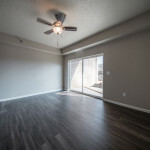 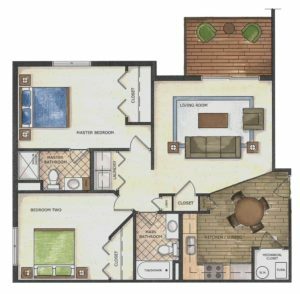 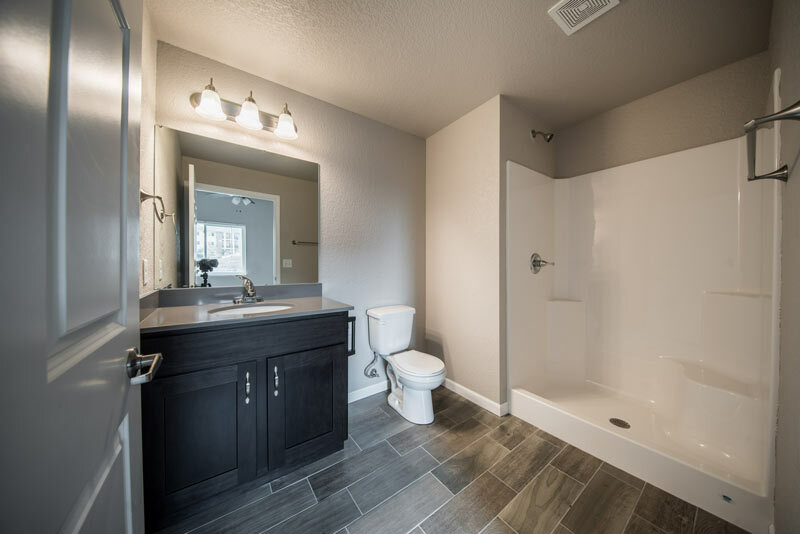 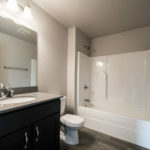 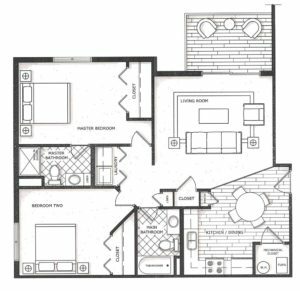 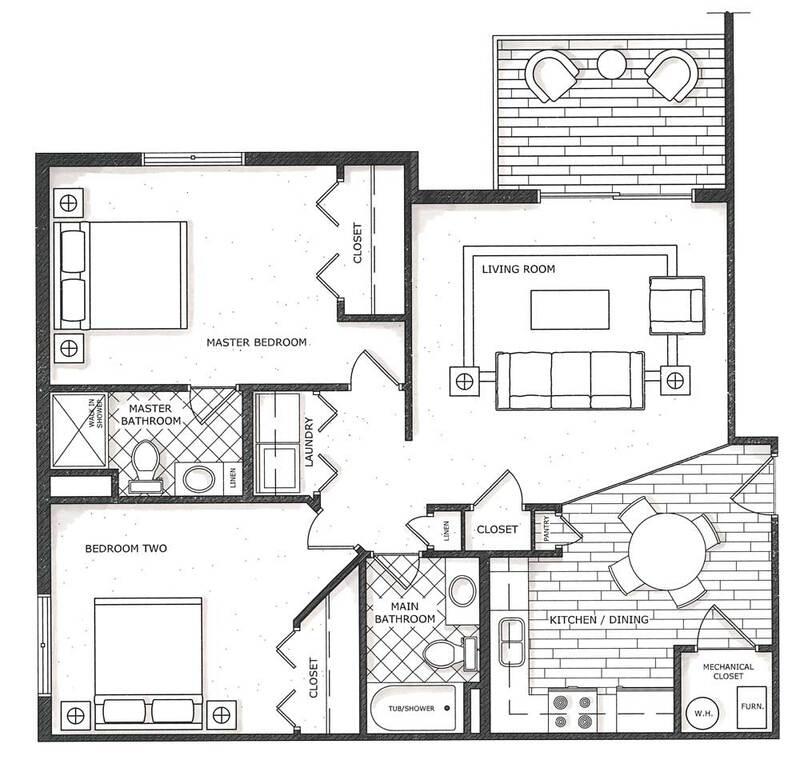 These 2 bed, 2 bath apartments are truly built to impress with high-end finishes and functional floor plans. 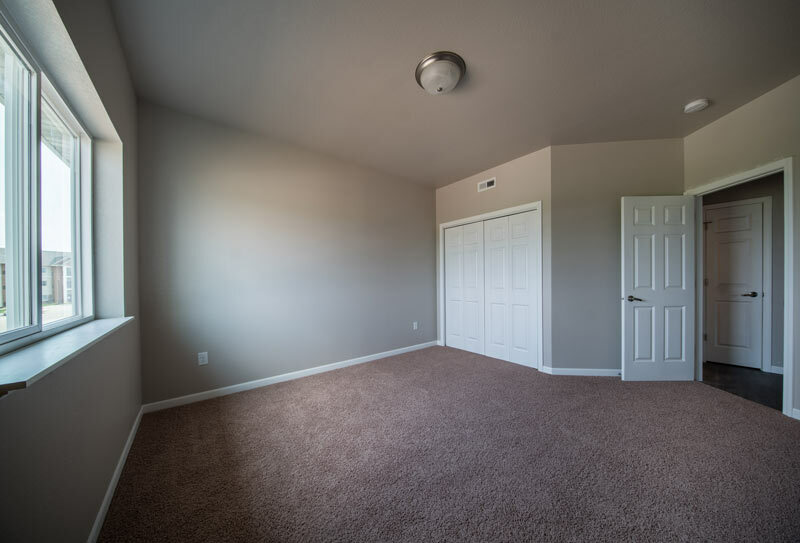 We are currently accepting rental applications online and have openings available to show. 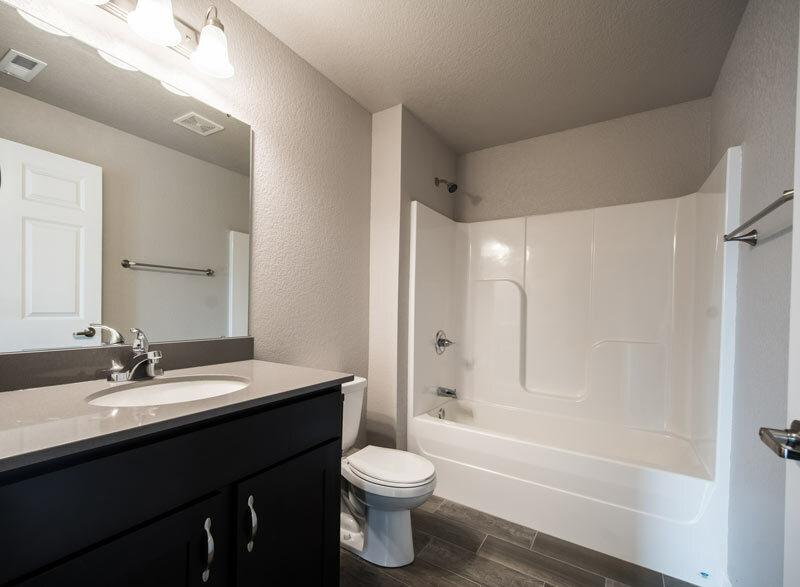 Contact us now to request a showing! 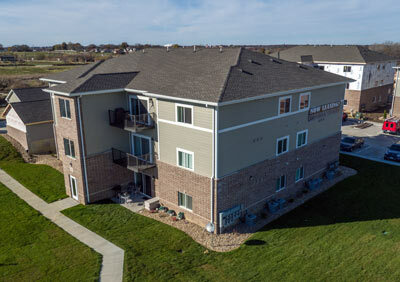 You can also view our Oelwein Apartments listing on Rent Cedar Valley. 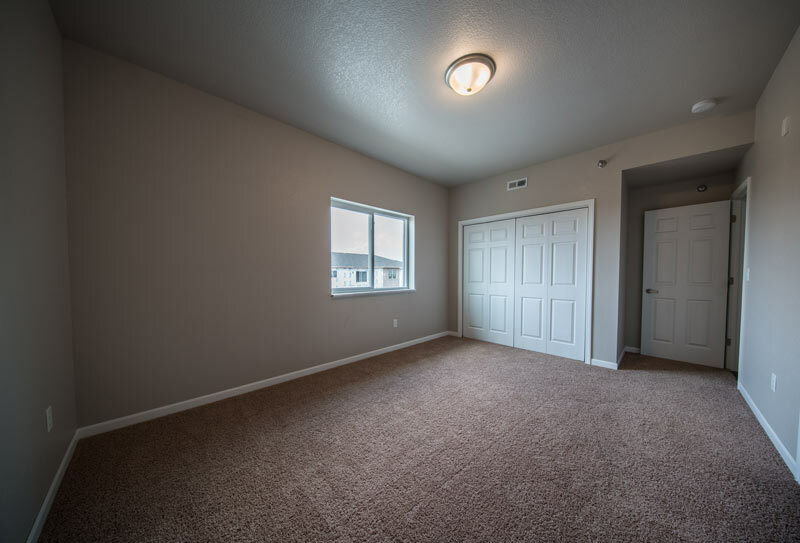 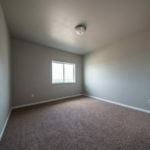 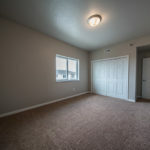 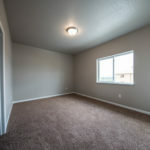 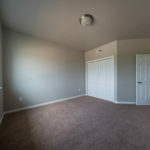 Rent Cedar Valley can be an amazing resource for anyone looking for apartments in Oelwein, IA or for rentals in the Cedar Valley and surrounding communities. 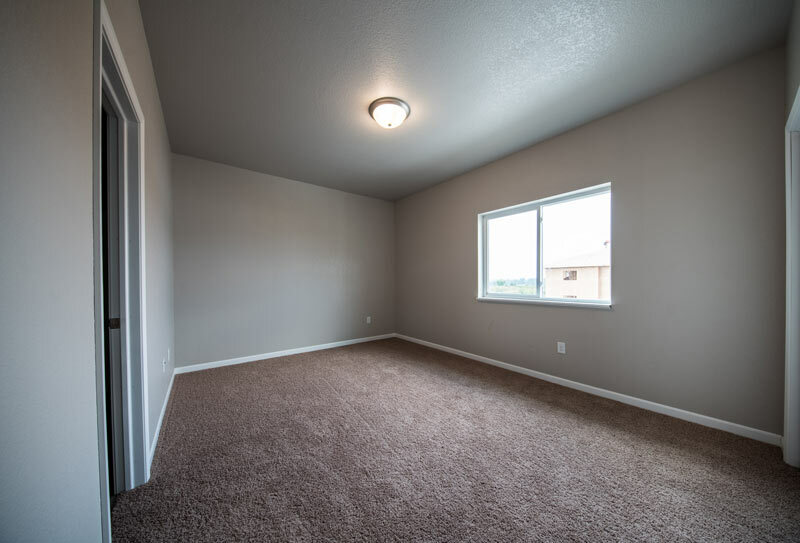 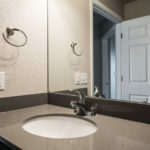 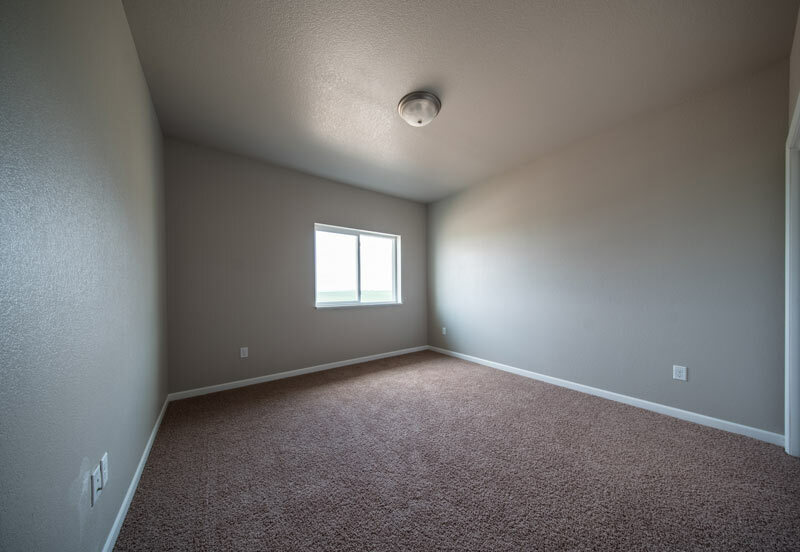 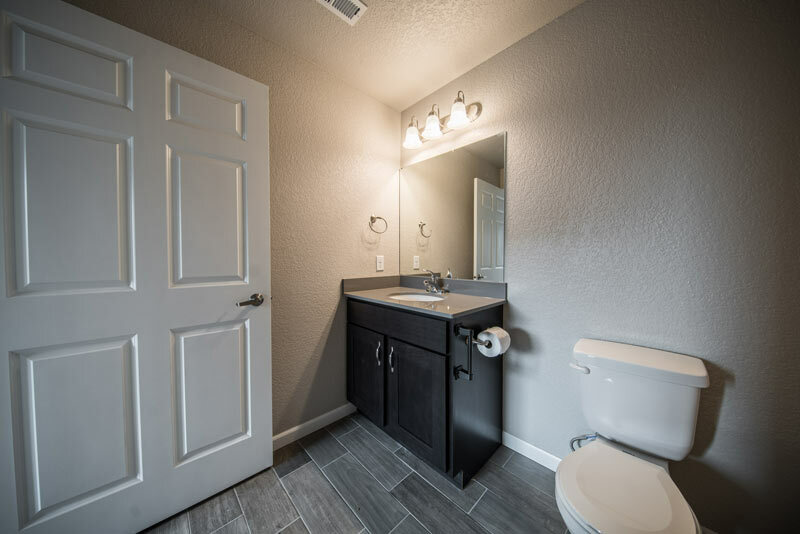 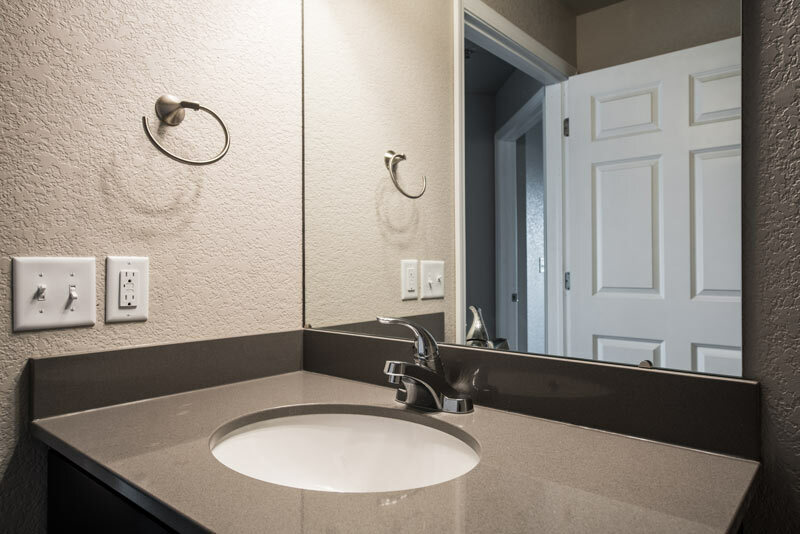 The Legacy Apartments all come standard with a garage stall for each unit, as well as on-site parking. 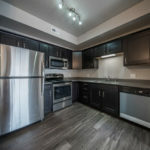 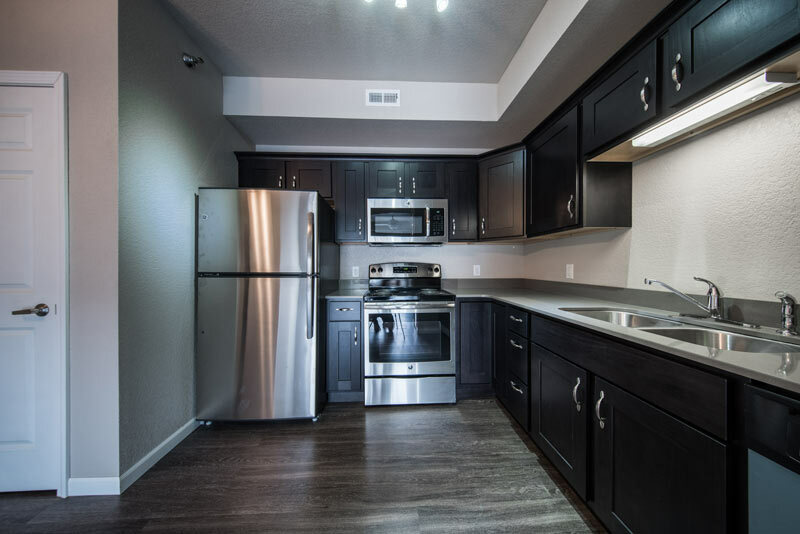 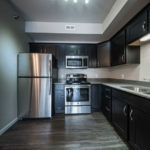 All kitchen appliances are included and all apartments have in-unit laundry. 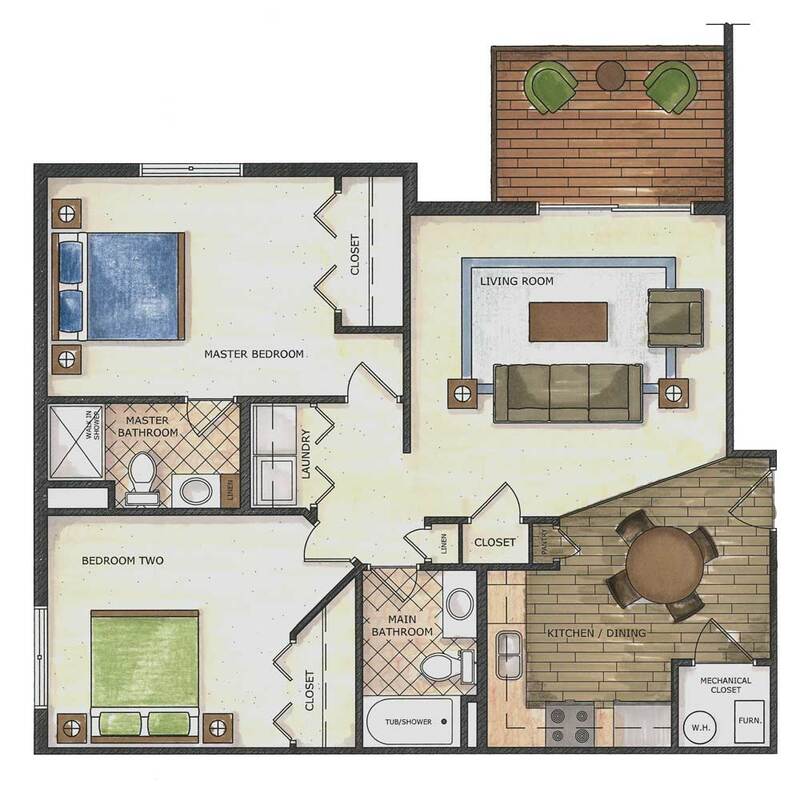 There will also be beautiful metal balconies for outdoor enjoyment and entertainment. 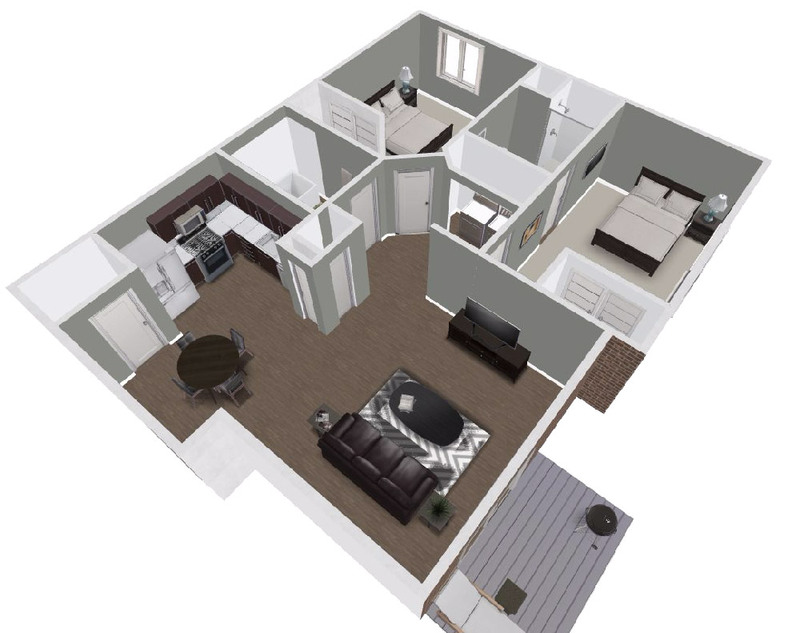 Each unit at Legacy Condos will be 1,054 total square feet including 2 bedrooms and 2 bathrooms. 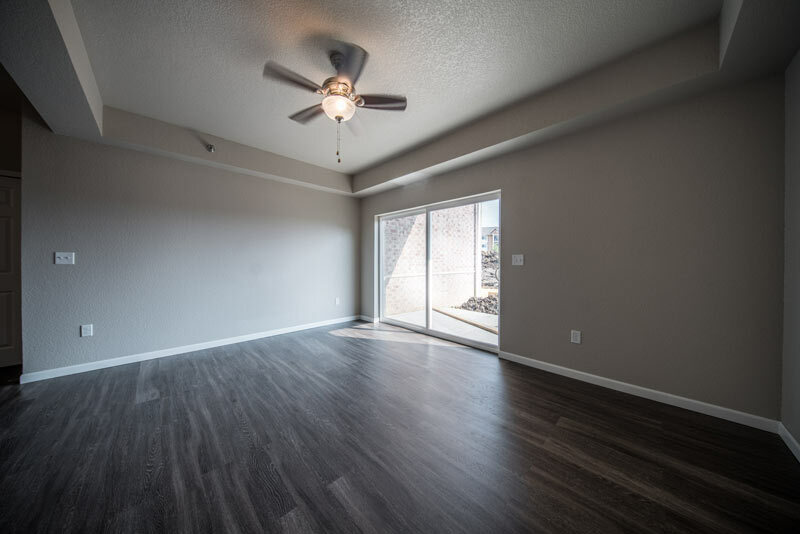 These brand new apartments feature a wide open concept living space with gorgeous metal balconies. 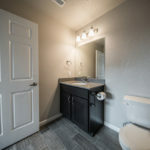 Click to enlarge the images below.